Mobile locksmith in Austin with fast response times. Our mobile locksmith services will get to you fast. Part of why Henry’s Locksmith has grown to be so successful in the Austin communities is because of our dedication to being fast at arriving. Our mobile locksmiths come fully equipped with the latest in locksmith tools and technologies. 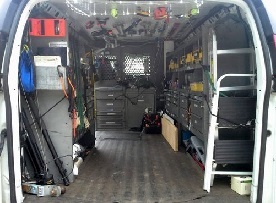 We keep our locksmith vans well stocked with the latest in locksmithing tools, key cutting equipment and parts. Everyday our locksmith vans are restocked to insure that we are well prepared for every call that we receive. – Guaranteed professional service! There is no job too small or too big. We can tackle any project! One of the main benefits of hiring our locksmith services right now is the fact that we are not too large to be able to offer the personal service that you want, but still large enough to provide you with the upmost professional mobile locksmith services that you would expect. No job too small; from simple key cutting, all the way to the installation of the latest commercial electronic locks. Our mobile locksmith services offer you peace of mind when you are in Austin Texas. Have you ever lost your car keys only to be stranded? We know the feeling! 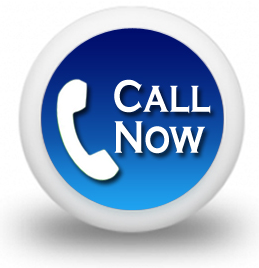 With every mobile locksmith call we take the emotions that you are feeling and your time into serious consideration because time is of the essence and you do not have time to waste.